Paramount Residential Mortgage Group Inc. Check with friends and neighbors to see if they can recommend a mover. Call your local Better Business Bureau or consumer office to find out if a mover you're considering has been hit with complaints. Get the names of two or three movers from the phonebook or companies you've seen around town. Go to the companies' headquarters and look around. Is the place clean and organized? Do the trucks appear to be in good shape? "You can tell a lot by looking at a place," "Also, you can make sure it's there." Moving from one state to another? Your mover must have authority from the U.S. Department of Transportation's Federal Motor Carrier Safety Administration. Call the agency at 800-832-5660 and opt for Menu No. 1. Call the AMSA's membership department at 703-683-7410 to see if the mover is a member or to see if a company is an agent for a van line. Also, avoid moving at the end or beginning of the month when the schedules of most moving companies are filled. You can save time and money by planning your move for a weekday instead of busier weekends. And remember the worst time of the year to move is around three summer season holiday weekends: Memorial Day, July Fourth, and Labor Day. They're long weekends and they come at the end of the month. 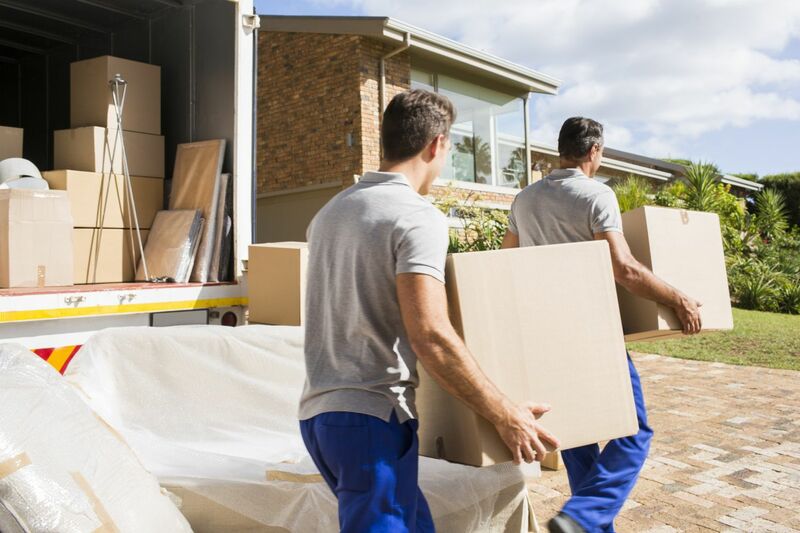 The Estimate:The cost of an interstate move, according to the AMSA, is based on the weight of your belongings and the distance they are shipped, plus the amount of packing and other services you may need. Movers will give you an estimate to help you anticipate the cost of your move - but only after they've come to your house. Real professionals will not give estimates over the phone,. They will send someone to the home and find out what the customer's needs are. The AMSA says you can help out the movers by showing them every single item to be moved, including stuff in the attic, basement, garage, closets, and even under the beds. Binding estimates are written agreements that guarantee the cost of the move based on the items to be moved and the services listed on the mover's estimate sheet. Non-binding estimates are not guaranteed. They approximate the cost based on the mover's survey of the items to be moved, with the final cost determined after the shipment is weighed. There is no guarantee the final cost will not be more than the estimate. 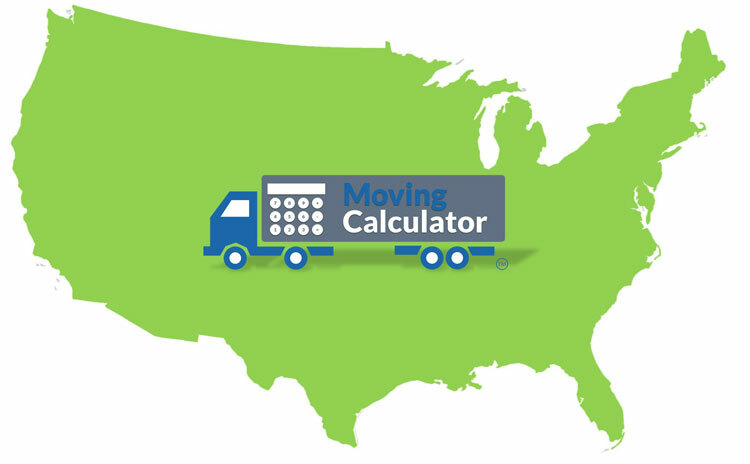 Movers determine weight by putting the van on a scale before and after it is loaded. Companies offering local and long distance moving and truck rental services. Many offer additional moving tools, including cost calculators, tip sheets, and moving supplies. Book or get estimates online from some. Allied Van Lines - Moving calculators, frequently asked questions, free estimates, and a list of local agents are all here. Atlas Van Lines - Locate an agent, find moving and packing tips, sign up to be notified by email of moving milestones as the occur. Provide international services as well. Budget Truck Rental - Reserve your truck, order boxes and supplies, find a local agent, or get moving tips here. Mini Moves - This Company specializes in full-service small moves as from a college dorm or small apartment. Quotes are available on the site. Ryder Truck Rental - There aren't a lot of useful tools here, but it does supply an 800-number to be connected to a local agent. U-Haul - Get rates and make reservations, find a local agent, Rent local or one-way. United Van Lines - Some moving tips, frequently asked questions, and an agent locator. 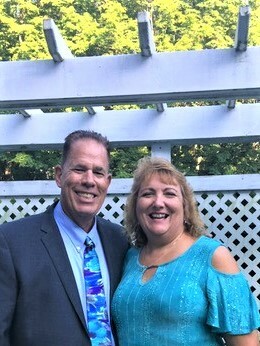 Please Put Our 45 Years of Combined Real Estate Experience to Work for You Today...........Thank You! give me a call at 561-352-0183 - I´m happy to answer all your questions.